As specialists in ticketing solutions, we can build the right ticketing system to suit your business requirements. 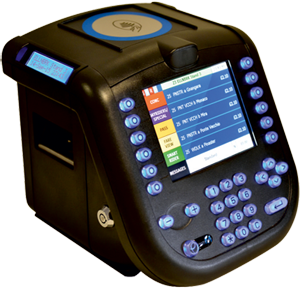 We offer a range of products to transport operators including on-bus ticket machines and portable ticket machines. With us, you will get personal helpdesk support to assist you in your day to day ticketing operations. 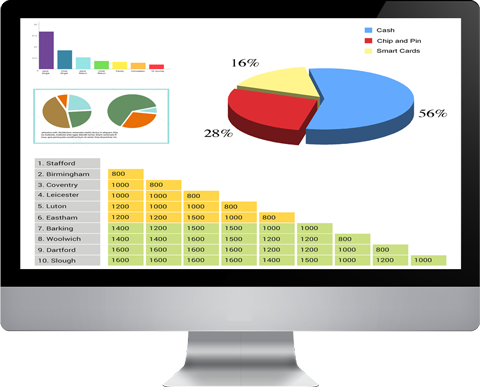 TransMach offers various integrated ticketing solutions and ways of analysing data to improve functionality and revenue. Setting up a new city to airport coach venture we sought a reliable, speedy and robust ticketing solution. TransMach delivered this for us and utilising a dozen of their ticket machines we are starting to grow a sustainable business. The Transmach back office is particularly key to managing the business, and the real time information provided by this solution has been key to our business. The support team of Transmach have also been very accommodating dealing with changes within our business including turnover of new staff, service changes and multiple ticket types. The CASIO IT-9000 ticket machines supplied by TransMach Systems Limited have modernised Strangford Lough Ferry Services ticketing system and enabled us to run a more efficient operation. The level of service provided by Transmach has been excellent. Support staff are always available to provide advice and guidance on technical issues when required. The team at TransMach has understood our complex requirements very well and delivered a bespoke solution within the required timescales. The solution has proven to be what the business required. Overall, our impression is quality of service with the assurance that the ticketing aspect of our business is in good hands. 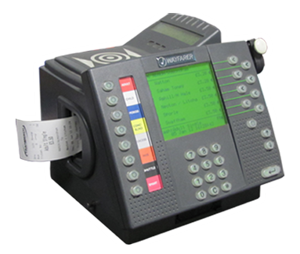 The Wayfarer 200 ticket machines supplied by TransMach Syatems Limited have modernised Coach Services ticketing systems and enabled us to run a more efficient operaion. The level of service provided by TransMach has been excellent. Support staff are always availlable to provide advice and guidance on technical issues when required. From the point of contact all the way through to installation we have found that the team at TransMach have been up to the task in terms of understanding our needs and the help and support provided in achieving our goals. The aftercare support has also proven to be very good, with quick fixing and turnaround of machines. 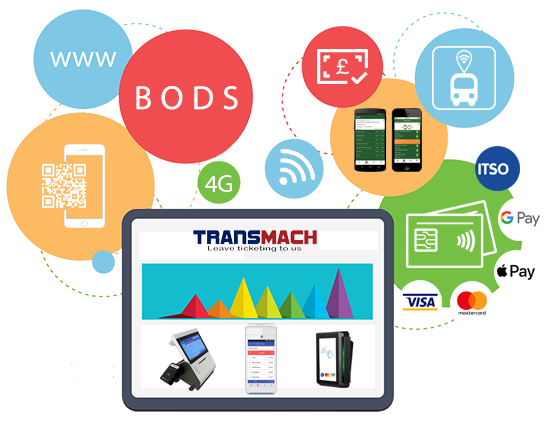 TransMach supplied and supported our TGX 150 machines and we were pleased to be able to continue our relationship with them when we upgraded to TGX 200 ETMs. TransMach supplied the TGX 200 machines and bases and configured the machines in such a way that the changover was seamless. As the system is internet based TransMach provide impressive ongoing support, and any teething problems were very quickly resolved.